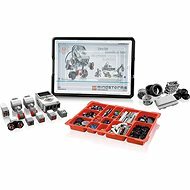 Build and control your own robot! 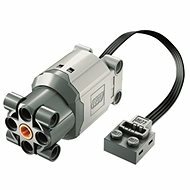 On LEGO.cz/mindstorms you will find easy step by step instructions for 3D assembly, with which you can assemble the five robots available on the site. Program the robot to do what you want, when you want, and how you want - you can find everything you need in the easy and intuitive programmer's interface. Program the robot, give it orders, and make it move, shoot and attack via various handy tools or the included remote control. 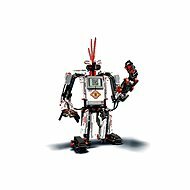 Just download the LEGO MINDSTORMS app and take control!